Everything from Major League Ultimate to Throw and Catch. Whether you’re playing a game of catch or competitive Ultimate, we’ve got you covered. These discs are perfect for warming up before rounds of disc golf and playing catch at the beach. The Pulsar is the official disc of Major League Ultimate. The Zephyr and Condor can be used in disc golf and other disc sports such as Accuracy, Discathon, MTA, TRC, or even Ultimate. We also have recreational discs to play fetch with your dog. Are you lost? Have no idea what you’re looking at? 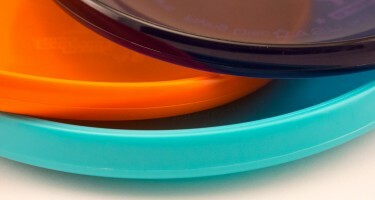 Check out our FAQ to familiarize yourself with common Disc Golf terms, Flight Ratings, Plastic Types, Disc Types, and much much more!